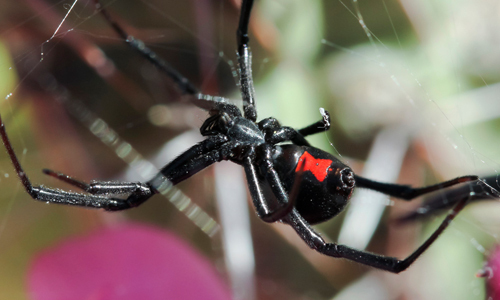 Is This Spider Lurking In Your Garage? 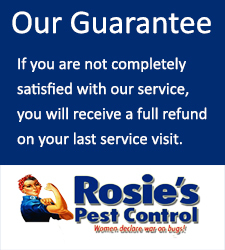 Rosie’s Pest Control is a family owned and operated pest control firm. We offer residential, commercial & termite services. 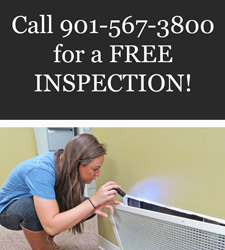 All of our pest control technicians are female, which makes us truly unique in the Memphis area. 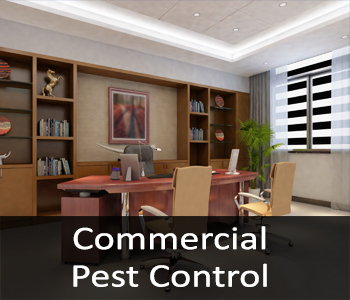 We utilize environmentally friendly products and all of the pest control treatments we perform in a home or office are people and pet safe. Providing environmentally friendly services is one of our mission objectives. We serve the greater Memphis, Tennessee, which includes all of Shelby County. 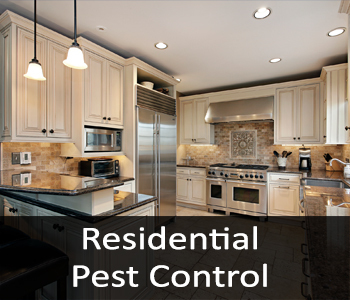 We offer pest control solutions for residential and commercial applications. 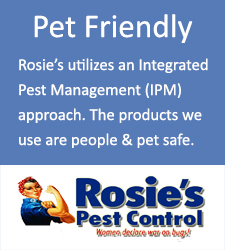 Our team utilizes people and pet safe products. We service the greater Memphis Tennessee area. Affordable monthly service packages are available. All work is 100% guaranteed! Protection for your home or business from termites. We can eliminate active termites, or create a barrier against future infestation. 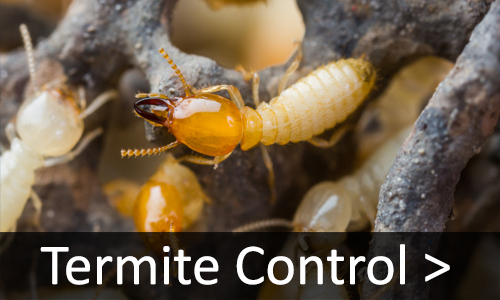 Our firm offers a free termite inspection for all new clients. 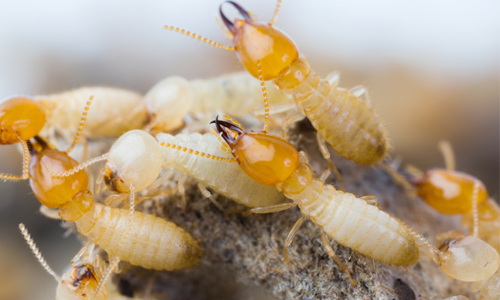 If we find termites, we will provide you with a recommended treatment plan and an estimate to complete the work. All work is 100% guaranteed! 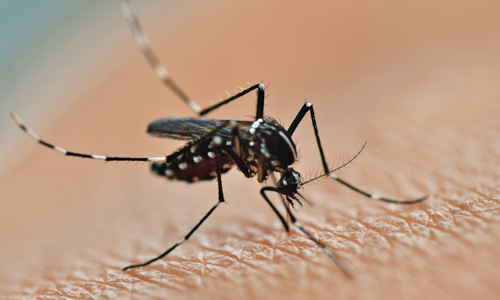 What Type Of Pest Control Solution Do You Need? 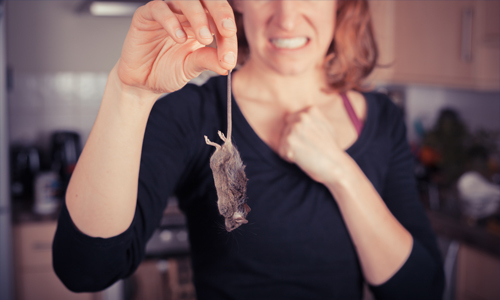 Our approach to residential pest control attacks your pest population and includes individual steps, utilizing different equipment and highest quality materials to get the best results for you and your family. We are in the know! Rosie’s is an industry expert and continued innovator. We live where you do. 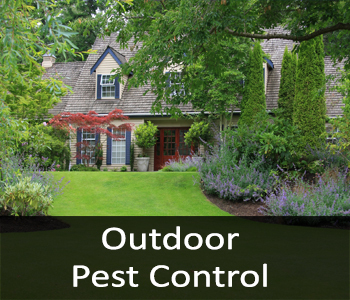 Your neighborhood pest control expert is part of a network of pest control experts. 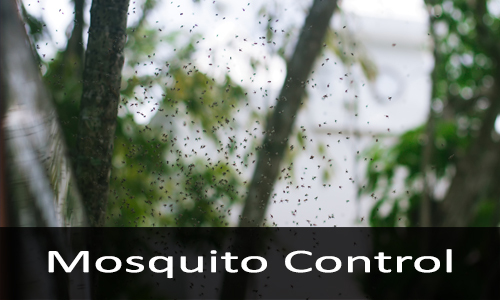 At the same time, they are also very familiar with local pest trends in your individual community. 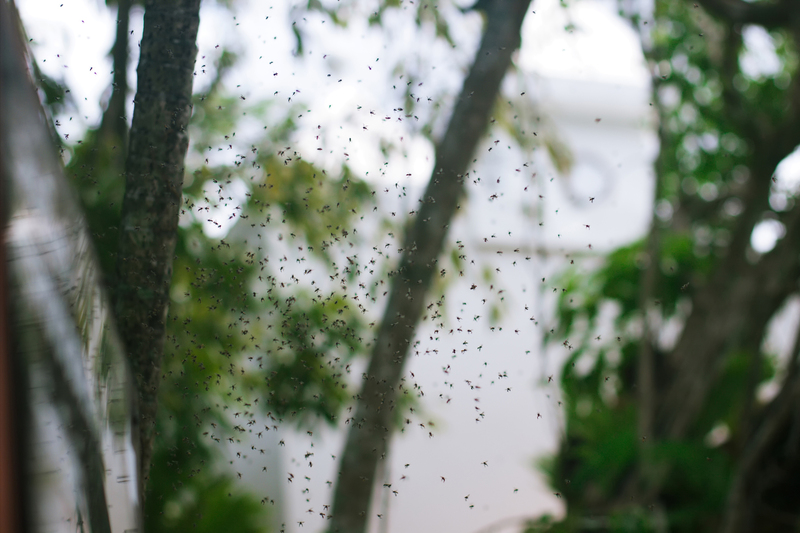 When pest activity increases, generally more than one homeowner will report the same or a similar pest issue to their Rosie’s team. 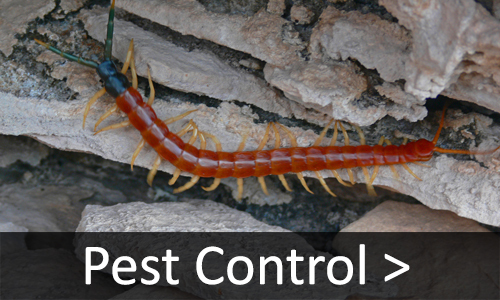 He or she will identify and be proactive about your local pest issues.